Yes, we’re posting our annual favorite cameras and lenses awards of 2018 with only a day left in January 2019, but that just means picking the best photo gear of last year was harder than usual. And it was, especially with the raft of exciting new full frame mirrorless cameras that hit the market in the second half of 2018. Two of those new mirrorless full framers made our top 10 – at #1 and #2, respectively – and it set the tone for the entire list which, for the first time ever, included just one DSLR and no compact cameras in the top 10. 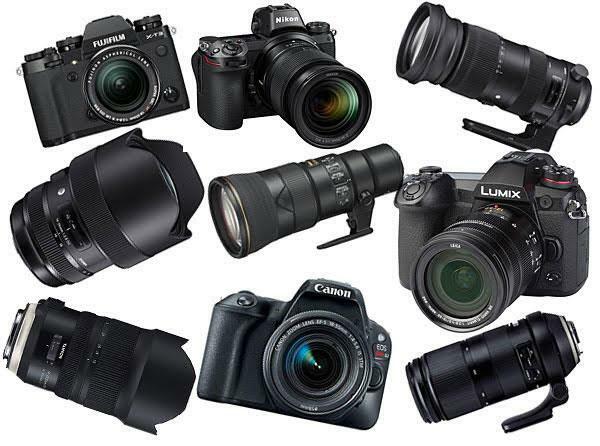 Are DSLRs really going the way of the Dodo bird as everyone is saying? Despite the mirrorless wave in 2018, it remains to be seen. 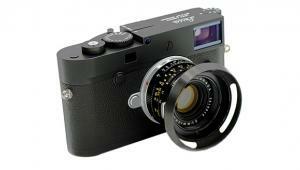 Have smartphones really killed the compact camera market? It’s a definite possibility. This year’s list also saw an even split, again for the first time ever, between our top 10 favorite cameras and lenses. In the past, cameras have dominated the awards with lenses only filling a couple slots in our annual list. Now it’s five of each, proving that good glass was in abundance in 2018. To read more about each selection in our top 10, click on the headlines and links to see our complete reviews. For comparison, you can see our favorite cameras and lenses of 2017 here. Here's to 2019 having even more great cameras and lenses! "If you’re interested in trying out what a premium full-frame camera is like but don’t want to make a huge financial investment just yet, there is really no better place to start than the 24.2MP Sony A7 III. 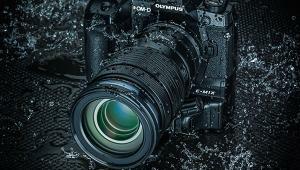 While a few corners have been cut on this model to hit its sub-$2,000 price tag—such as with the lower-resolution rear screen and EVF—it’s really not that far removed in image quality from the top-of-the-line A7R III. Plus, it gives you 10 fps continuous shooting in both mechanical and silent modes, five-axis optical in-body image stabilization, an autofocus system that’s on par with Sony’s A9 sports camera, and 4K video recording with full pixel readout. 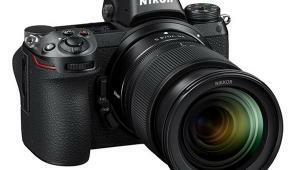 (More…)"
"For Nikon shooters looking to make the switch to a versatile, premium-quality, mirrorless camera, the new Z6 full-frame model is a no-brainer. It offers a familiar form factor, seamless compatibility with F-mount Nikkor lenses, and compatibility with Nikon speedlights and other DSLR accessories. 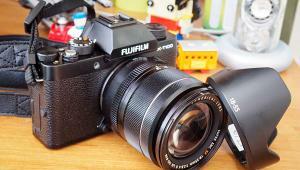 (More…)"
"Overall, the Fujifilm X-T3 mirrorless camera was responsive, fun to shoot with, and offered great performance and high-quality images. While the Fujifilm X-T3 I tested was an early production unit, the firmware was final for release, so I feel comfortable saying I was quite pleased with my test shots. I liked the Standard Provia colors and intensity and found that images straight out of the camera were, even with the kit lens, nicely focused and well detailed. 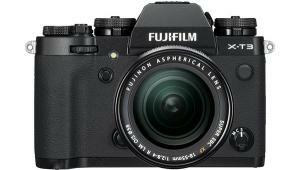 The new Fujifilm X-T3 is a solid option for those looking for a fast and reliable mirrorless camera system at a good price. 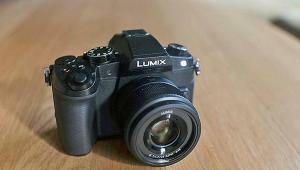 (More…)"
"The Panasonic Lumix G9 is a unique camera that delivers all the features one could want in a state-of-the-art mirrorless camera, and then some. It delivers impressive speed in both autofocus acquisition time and especially in its framing rates for both JPEG and Raw images. If we were to sum up one keyword for this camera it would be “speedy.” There’s no question that the G9 is aimed at the enthusiast and expert photographer who can fully appreciate and take advantage of all the capture and post modes it offers. 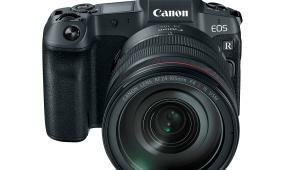 (More…)"
"The Canon EOS Rebel SL2 is a very functional and portable entry-level DSLR, which is easy to fit into a camera bag (or even a large coat pocket) and use. 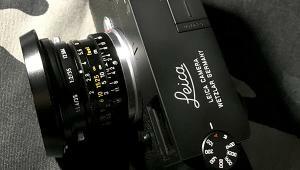 It is clearly directed at users who may wish to learn a little more about photography. Many photography and video features are available in the SL2, although not all functions are sophisticated or particularly well designed. 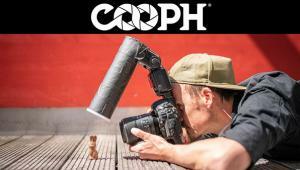 The more the user explores this small DSLR, however, the more functionality he or she is likely to discover. (More…)"
"Using the Nikkor 500mm f/5.6 PF with the Nikon D5, focus tracking was right on, whether the subject was a fleeting bird or a slower moving train. Overall quality was what I have come to expect from Nikon: top-notch. In a nutshell, considering the significant weight and size reduction, the new Nikkor 500mm f/5.6 PF outperformed my heavier and more expensive 500mm f/4 lens. If that’s not a ringing endorsement for this lens, I don’t know what is. (More…)"
"Overall, the Tamron 100-400mm f/4.5-6.3 Di VC USD lens was a pleasure to use. I did need to adjust my shooting habits to handle this large optic, and my camera/lens/tripod adapter combo was not light of weight or short in size, but once I got past that I found that it lent itself to exploring new visual opportunities, which got me excited about working with a long-range tele zoom. 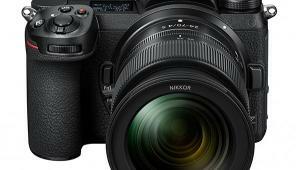 At $799, it’s an affordable option that will pay you back with sharp, quality images. If you haven’t worked with a lens with this range and capabilities, it will offer you a new way to work in the field and will get you to “see telephoto” in short order. (More…)"
"The Sigma 60-600mm f/4.5-6.3 DG OS HSM Sports is an outstanding zoom lens for wildlife, sports, birding, fine art and other situations where a long 10X telephoto zoom with 600mm of reach might fetch exciting results. My only regret is that I had access to this lens only in late November, long after the New Jersey Jackals minor league baseball team had packed away the bats and balls for the year. But you can bet that come next spring when the season opens, I’ll be knocking on Sigma’s door asking for a loan. 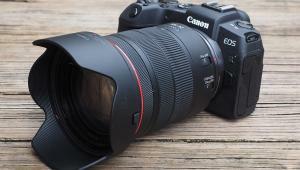 (More…)"
"Is Tamron’s SP 15-30mm f/2.8 Di VC USD G2 lens perfect? As economist David Henderson once said, 'the closer you get to perfection the harder it gets to attain it, and this costs more money.' 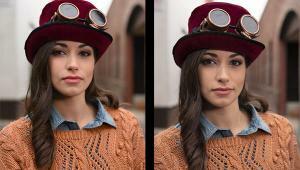 Is the lens perfect enough for real-world photography and maybe video too? Yes. It’s as good or better than its competitors and costs less, which puts real-world dollars in your pocket. (More…)"
"I can think of any number of practical applications for the Sigma 14-24mm f/2.8 super wide-angle zoom, from indoor real estate photography, to world travel, to close groups and weddings; but the creative possibilities are even more intriguing. The combination of a very wide 14mm focal length plus a very fast f/2.8 aperture and close-focusing distance of 10.2 inches suggests virtually unlimited artistic pursuits, including extreme street photography, abstract architecture and environmental portraiture. (More…)"